By recognizing the value that touch brings, you’ll be able to enjoy your work more and become a better (and more successful) massage therapist. 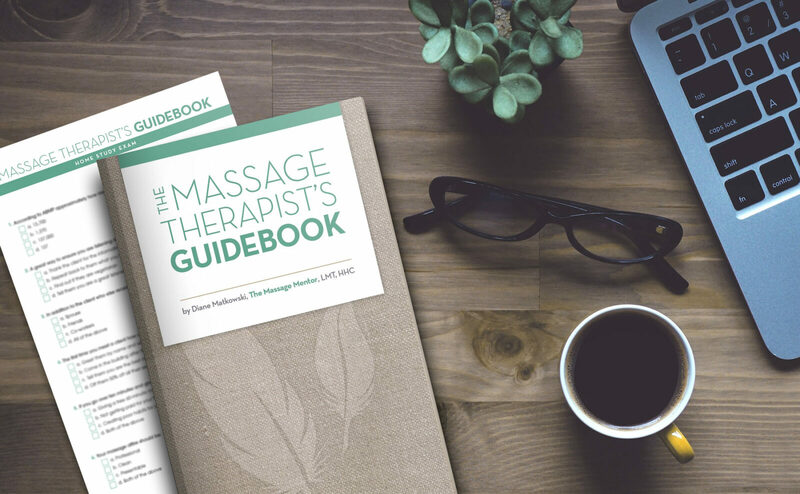 Help your community and make a quantum leap in the booming business of massage with The Massage Therapist’s Guidebook. Join Diane’s facebook Group for Massage Therapist! It is home to over 1,000 massage therapist from around the world! Join Diane's Facebook Group For Massage Therapists! you will be in touch with Massage therapists around the world!